On December 14, 2017, SBMC named Mark Niemann and Patrick Walsh partners of the firm. 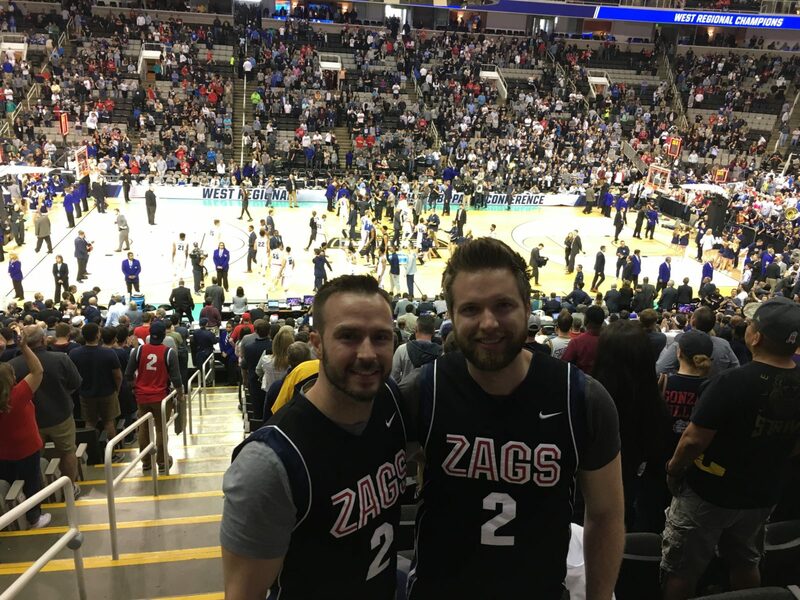 The two are longtime friends who graduated from Gonzaga University in 2004 and continued to Gonzaga's School of Law to obtain law degrees. Both Niemann and Walsh served as interns with SBMC during law school and have worked at the firm continuously since that time. We are a patent law firm with a commitment to diversity and to our clients, our community and our team members.